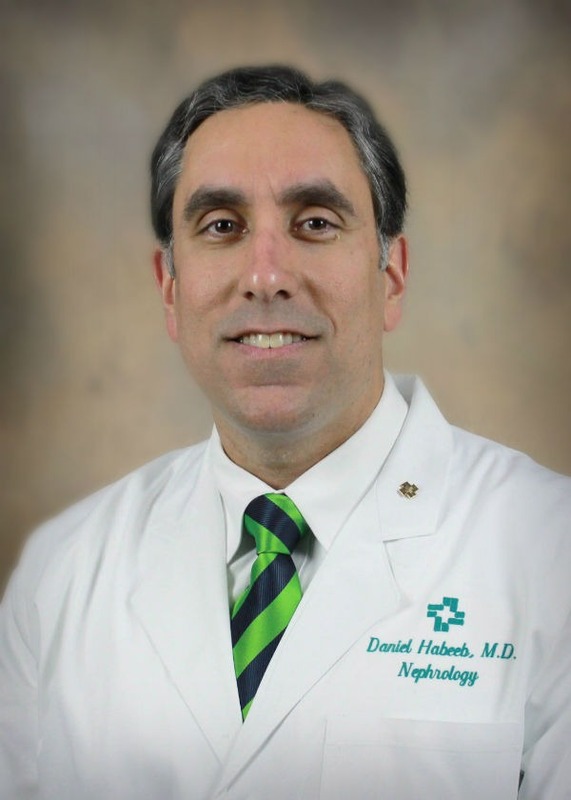 Dr. Daniel M. Habeeb is a board-certified nephrologist in the Nephrology department at Hattiesburg Clinic. He received his medical degree from the University of Mississippi Medical School in Jackson, Miss., where he also completed an internship in internal medicine. Additionally, he completed a residency in internal medicine and a fellowship in nephrology at the University of Mississippi Medical Center. Dr. Habeeb is certified by the American Board of Internal Medicine.